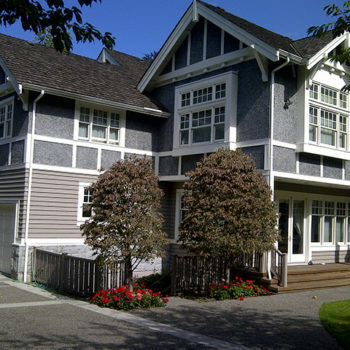 The North Shore is an incredibly beautiful area, with many impressive homes, as well as older homes which have been updated. 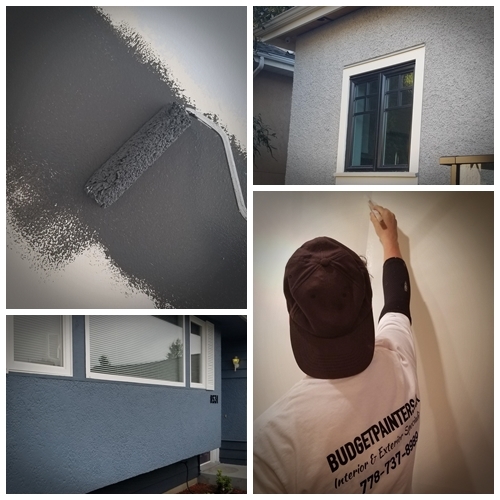 If your home is in need of a refresh, one way to quickly improve its appearance is by calling for painters in North Vancouver to give your rooms, or your home’s exterior, a new coat of paint. 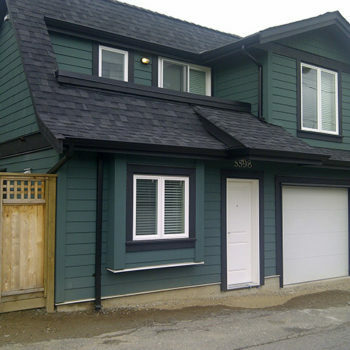 We provide exceptional painting services in North Vancouver, including colour consultation, interior and exterior painting, using high quality paint and materials. 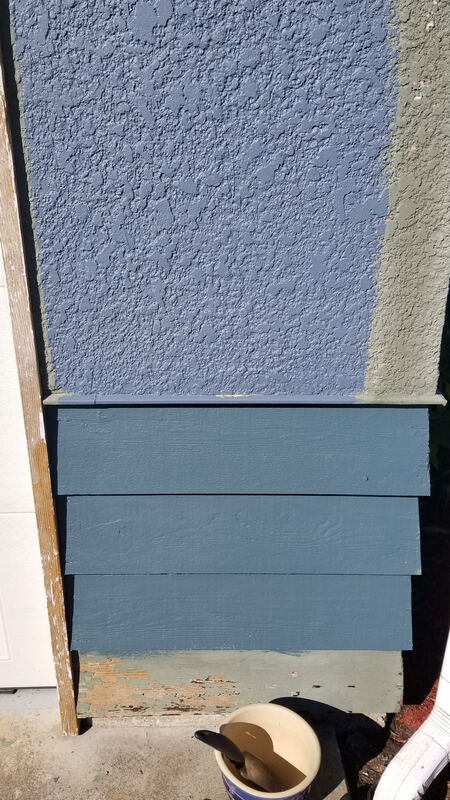 There is no substitute for professional painters when it comes to achieving painting results that will be precise and attractive. 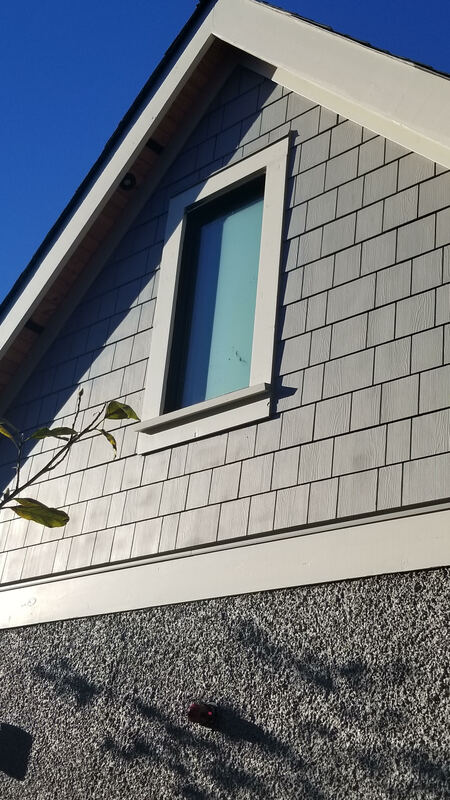 From preparing the surface, to cutting sharp edges where the wall meets the ceiling, and using high-quality paint and tools, the key to a fantastic result is in the details. 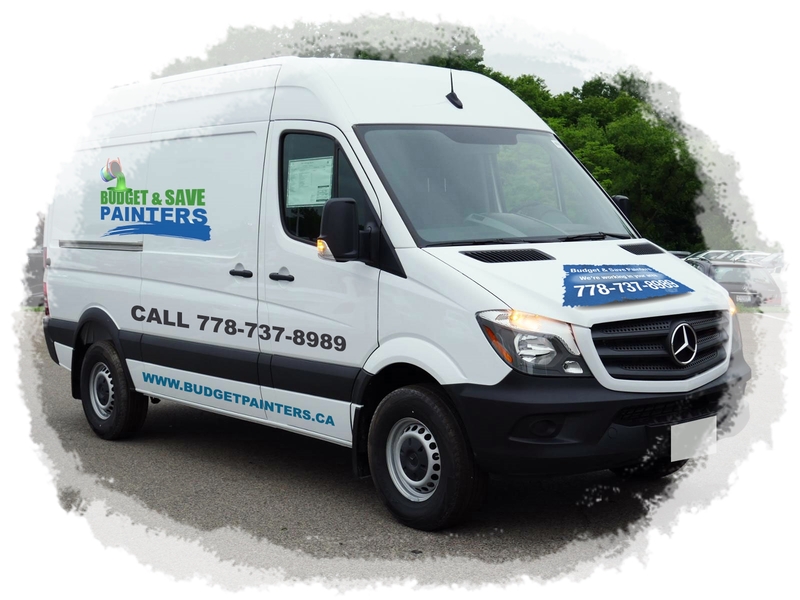 At Budget & Save Painters, we take care of all the details for you, so all you have to do is decide on your new paint colours. 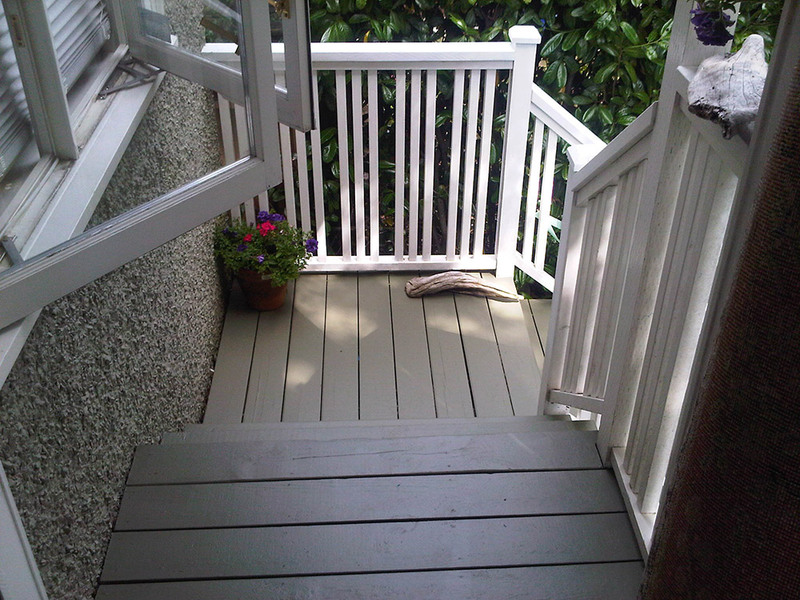 Why choose us as your painters in North Vancouver? 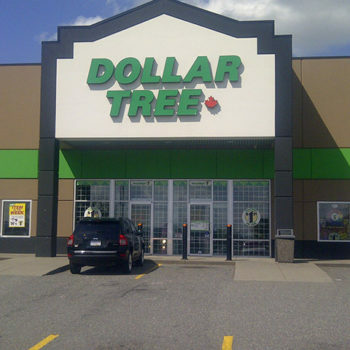 We focus on providing the best quality painting, as well as the best customer service. 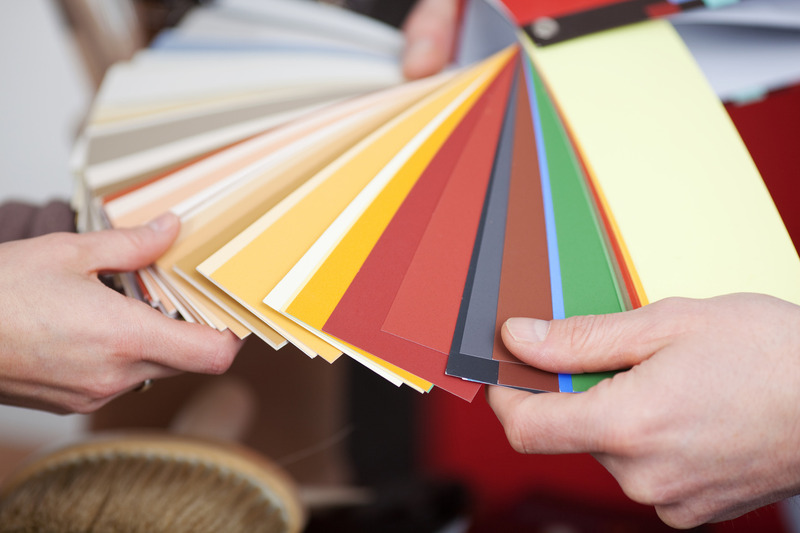 We offer a complete range of services, including colour consultation, interior painting, exterior painting, trim painting, etc. 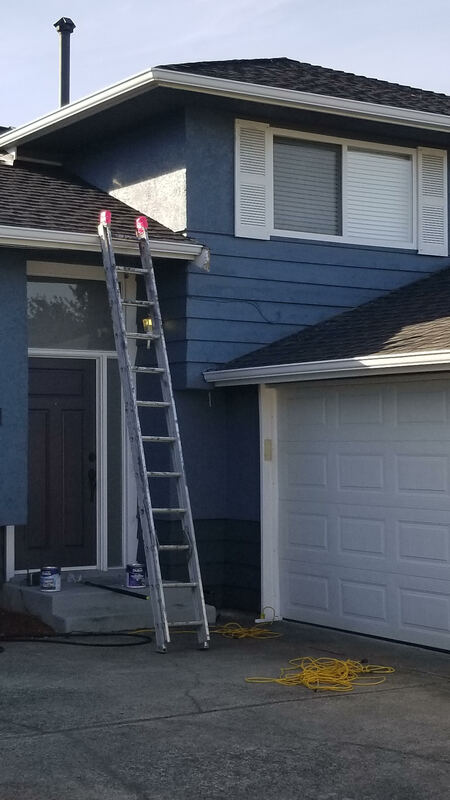 Our team is well-trained and experienced, with superior painting skills and rigorous attention to detail, so you can be sure that you will be happy with the results of our painting services. 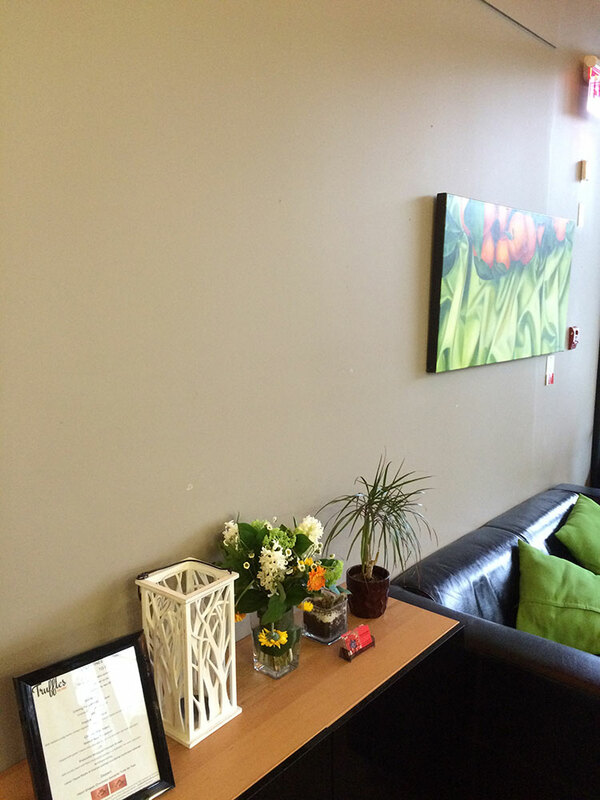 We provide commercial painting services in North Vancouver, to give your office, or commercial space a fresh, professional appearance. 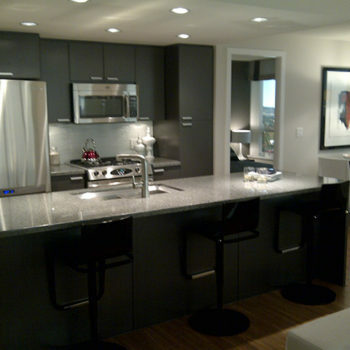 Keep your business looking its best by calling for painters in North Vancouver. 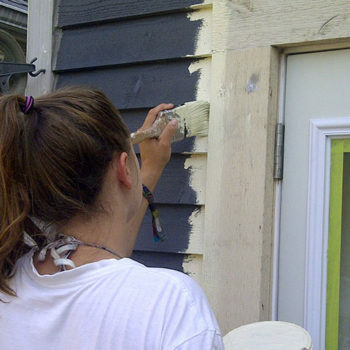 Is your home look dull and outdated? 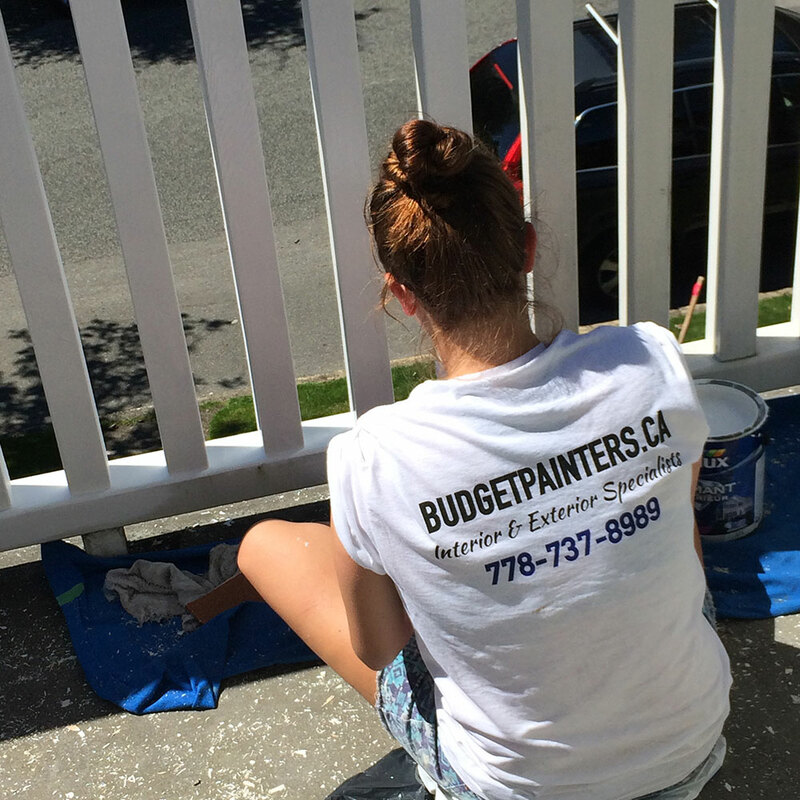 It’s time to call for residential painters in North Vancouver to give your walls a fresh coat of paint and an updated colour palette. 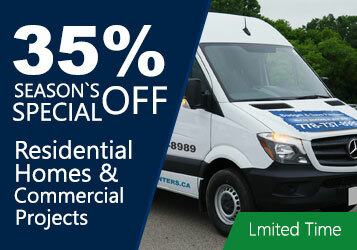 Our team will give your home a new look with fast, professional painting services.